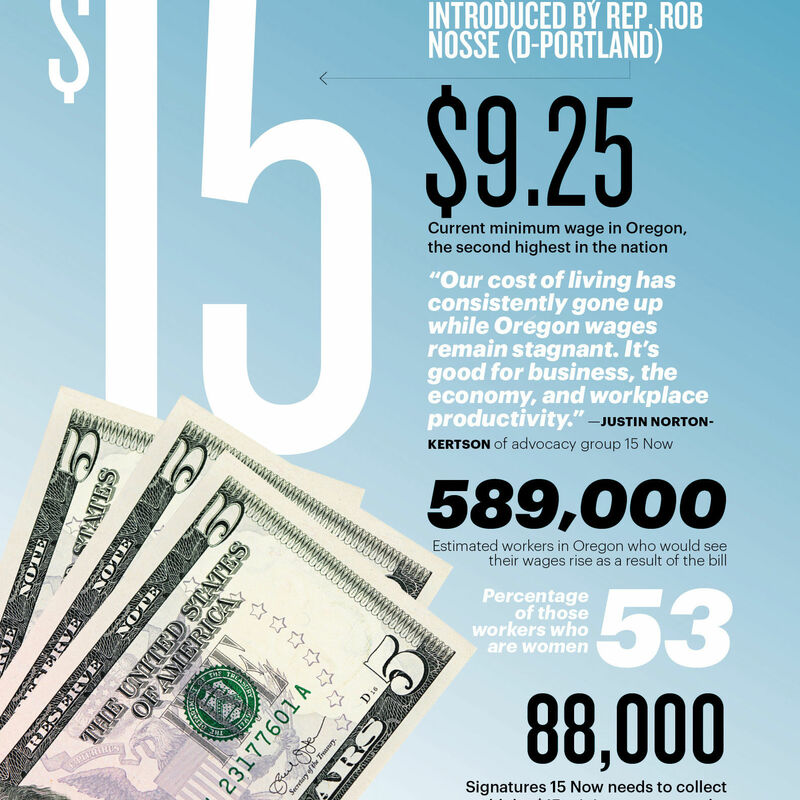 Should Oregon Raise the Minimum Wage? $15 an hour would change a LOT of lives. 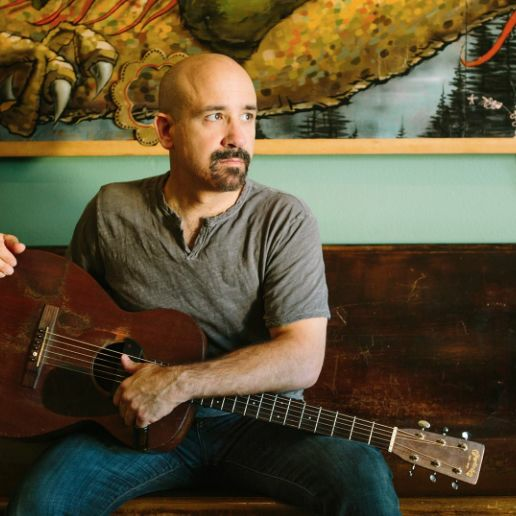 Banjo and slide guitar player Tony Furtado brings his Americana-meets-indie-rock sound to his newest release, The Bell.